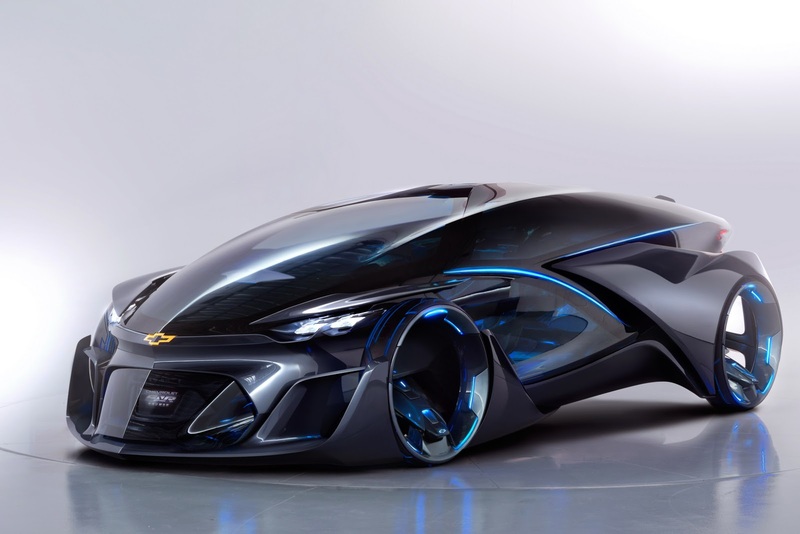 Who would have thought that out of all the car manufacturers in the world, Chevrolet would be the first to design a real life time machine, go into the future, and bring back something like this. 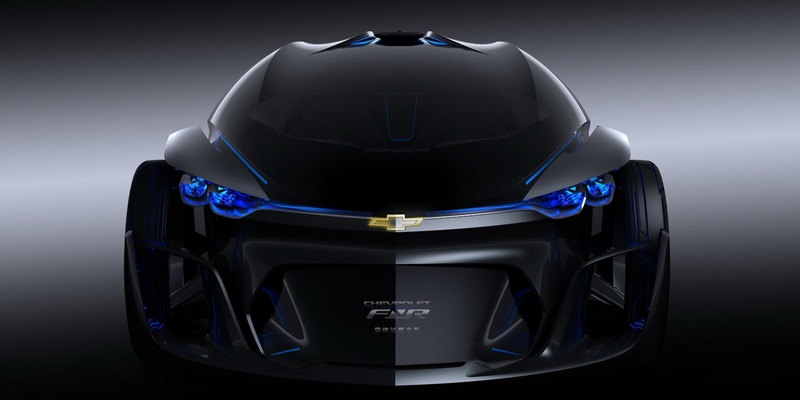 All jokes aside, their FNR Concept looks unbelievable. 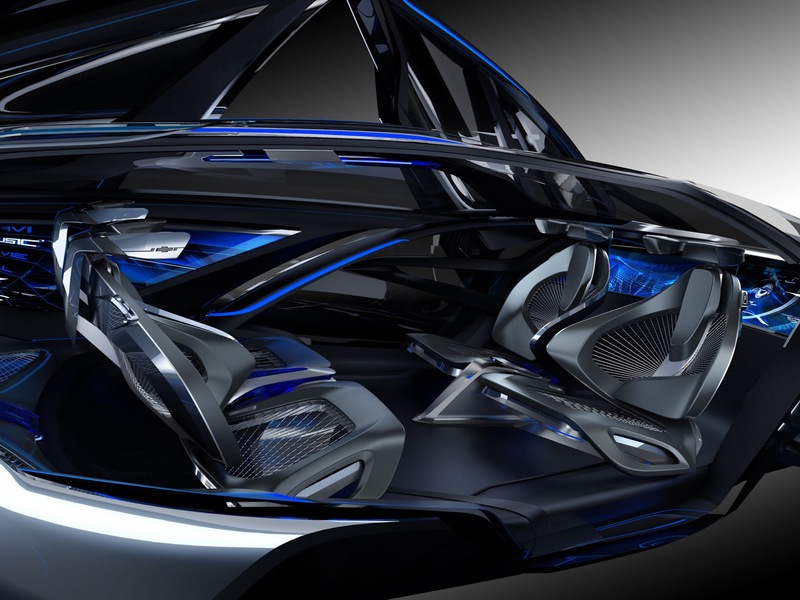 We had no idea that they would let their design team go crazy – and in a good way. 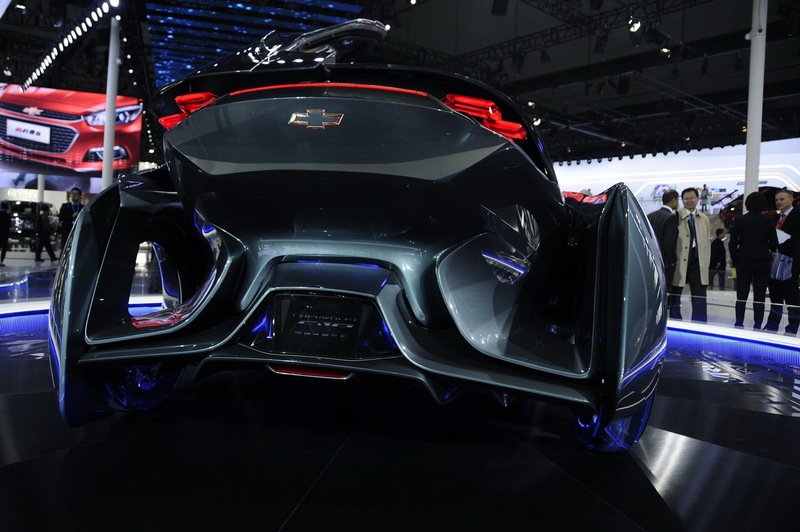 What GM have said is that this car was meant to showcase a unique and intelligent vehicle for the future, but in our eyes, they went far beyond that. 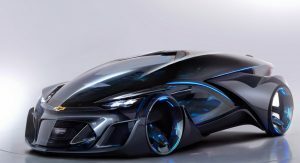 This is what almost every car of the future looks like in almost every sci-fi movie with a decent-sized budget. 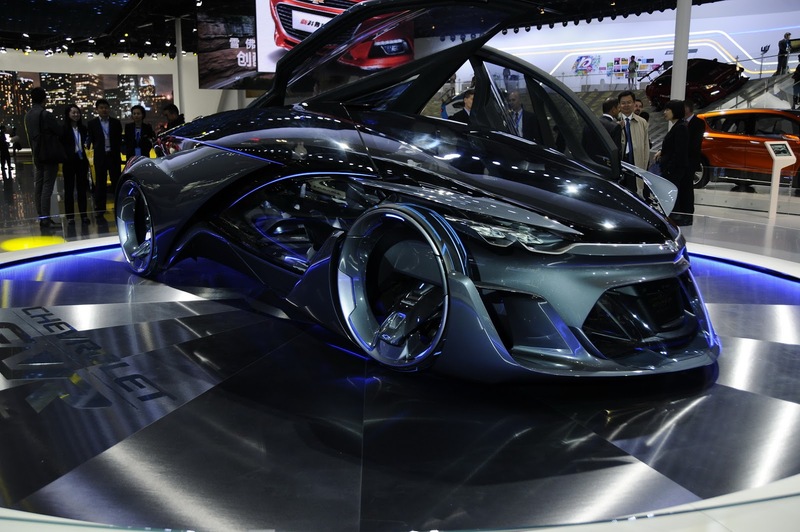 The FNR is menacing and futuristic at the same time, both inside and out. 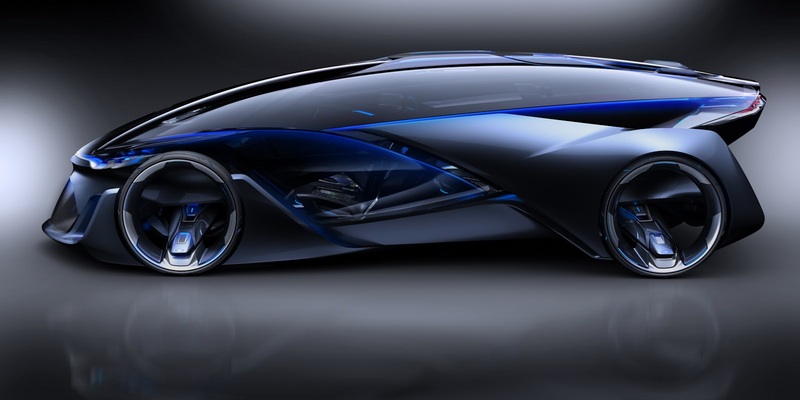 And to be honest, we do think that cars of the future will sort of look like this. 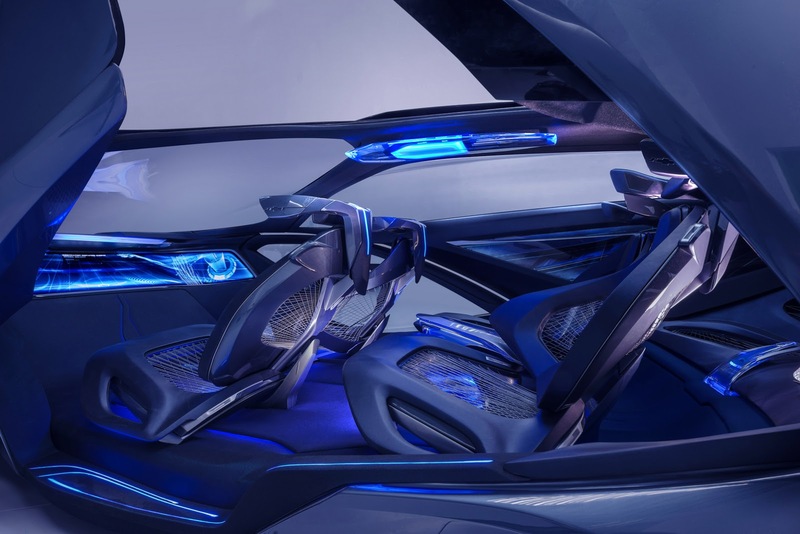 A sleek design, very efficient, very space ship-like (for 2015 folk), and with fully autonomous features and interactive interiors. 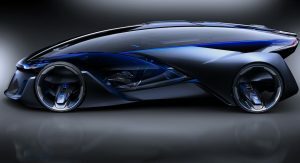 Of course, this type of future is probably decades away, at least – from a design perspective. 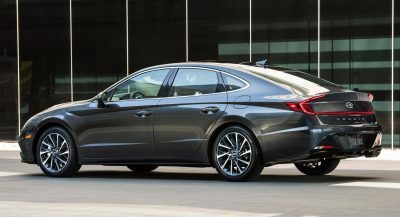 A lot of years will pass until car makers decide that it’s time for certain shapes to go extinct like the traditional sedan. 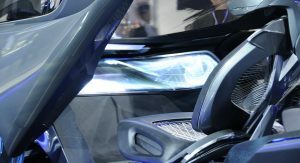 Take the 2016 BMW 7 Series for example. 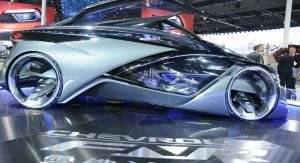 It comes out this year, and its life-span will carry it well into the 2020s. 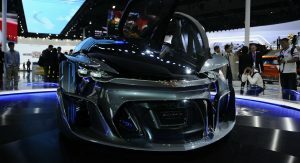 When they do replace it, it most certainly will be with something similar. 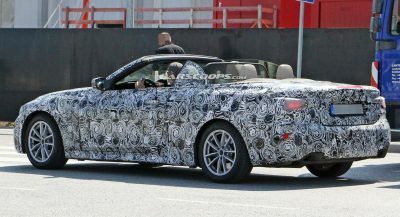 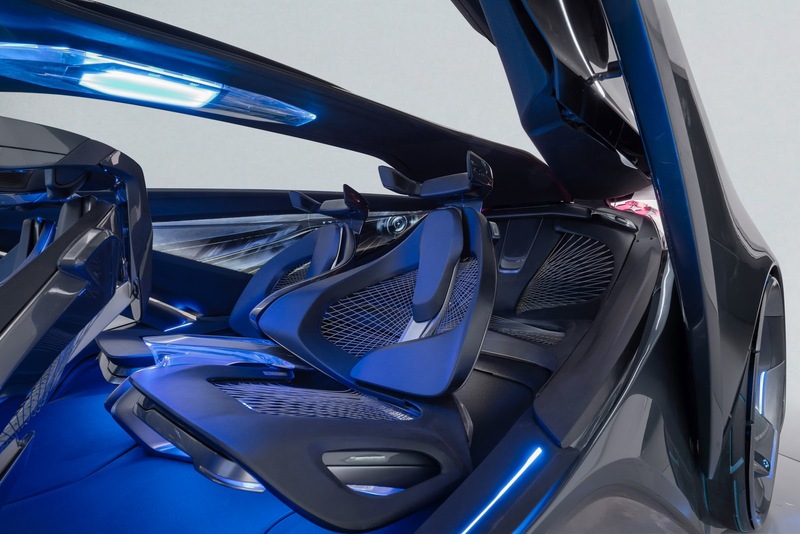 So design-wise (for production cars at least), times aren’t exactly changing as fast as we’d expect if we were to look at how quickly new technologies tend to spring up. 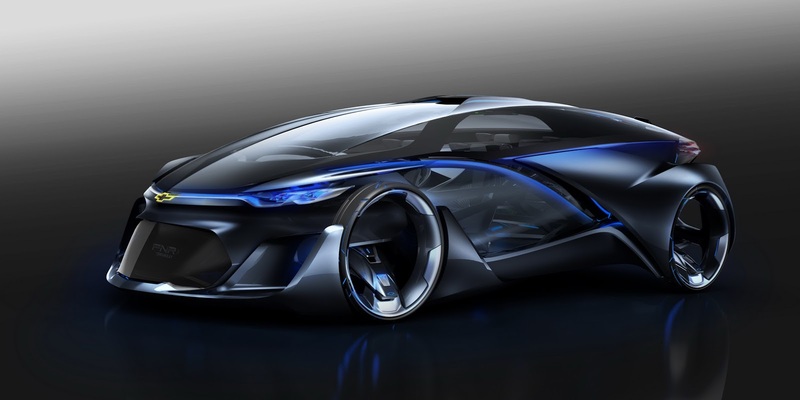 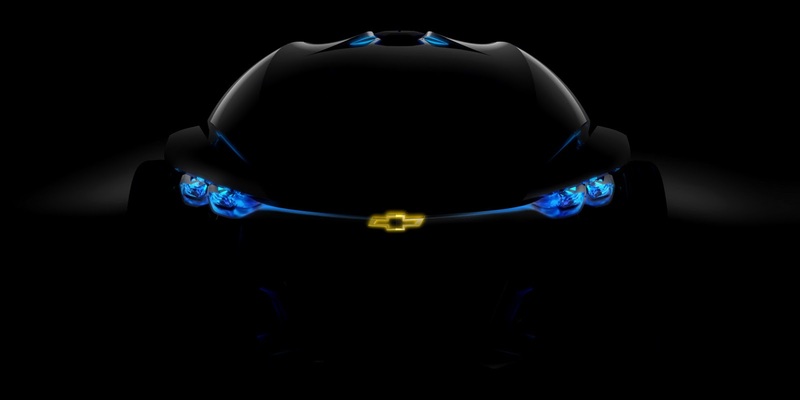 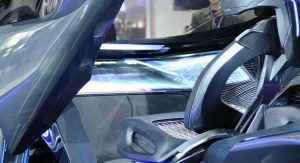 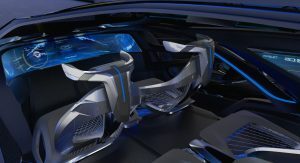 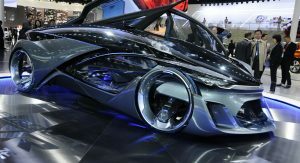 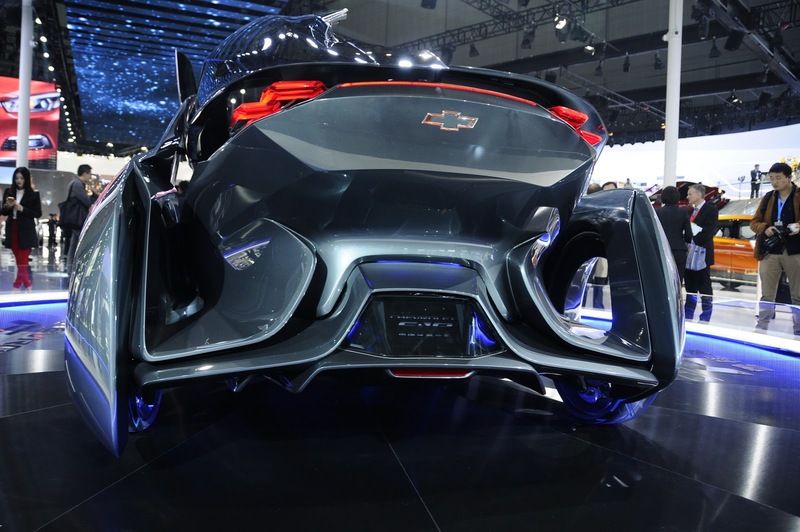 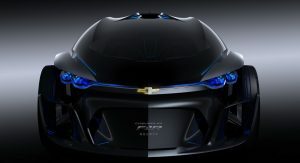 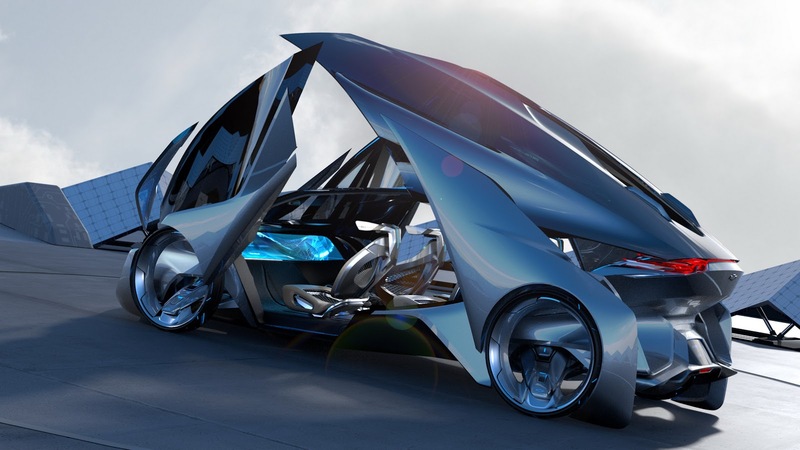 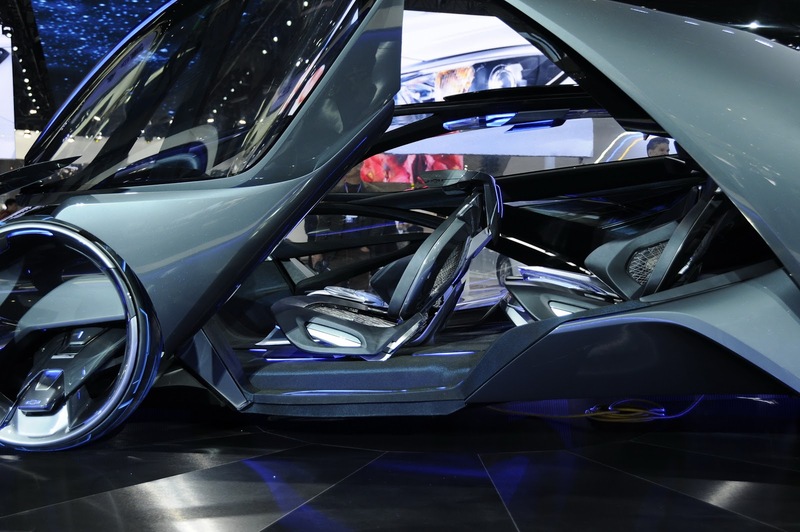 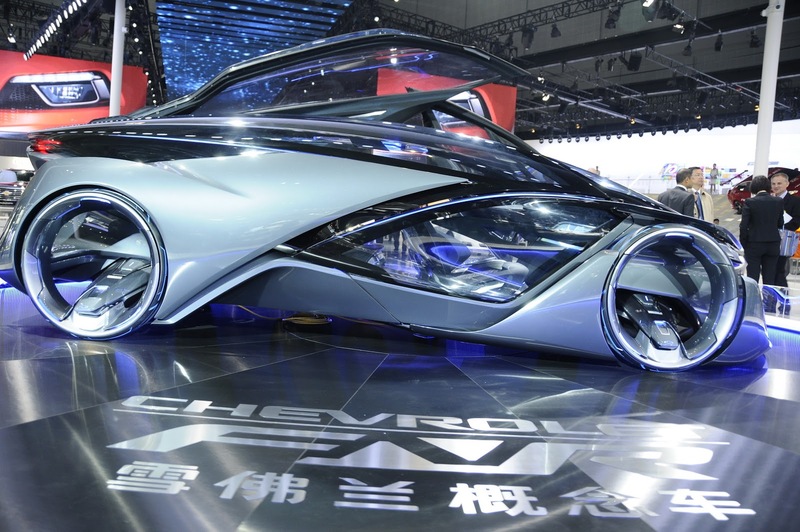 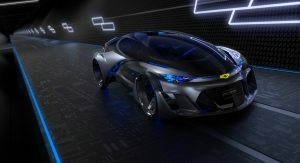 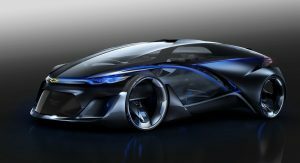 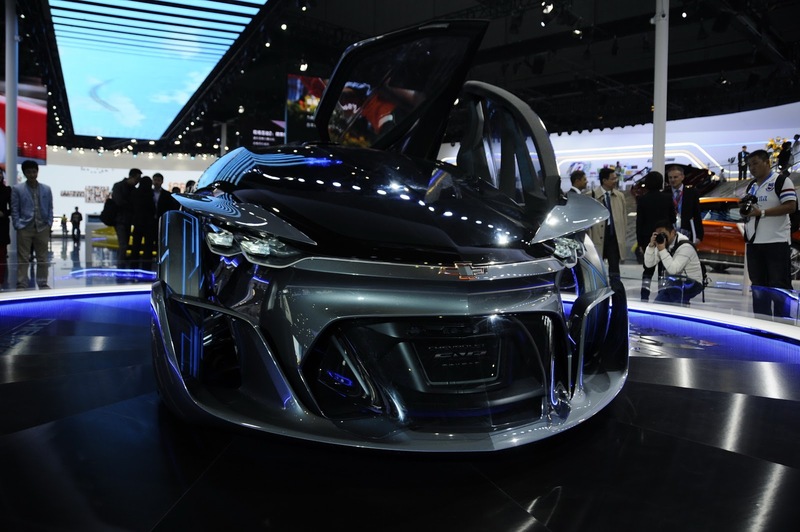 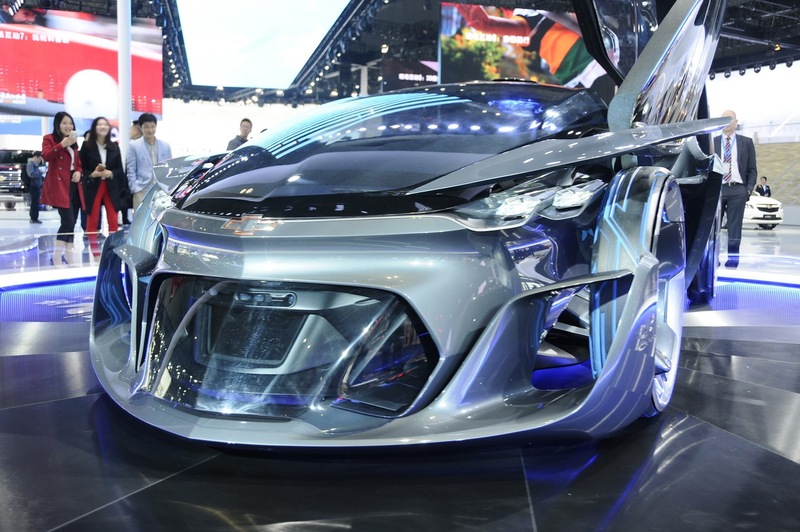 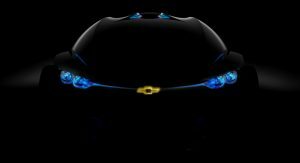 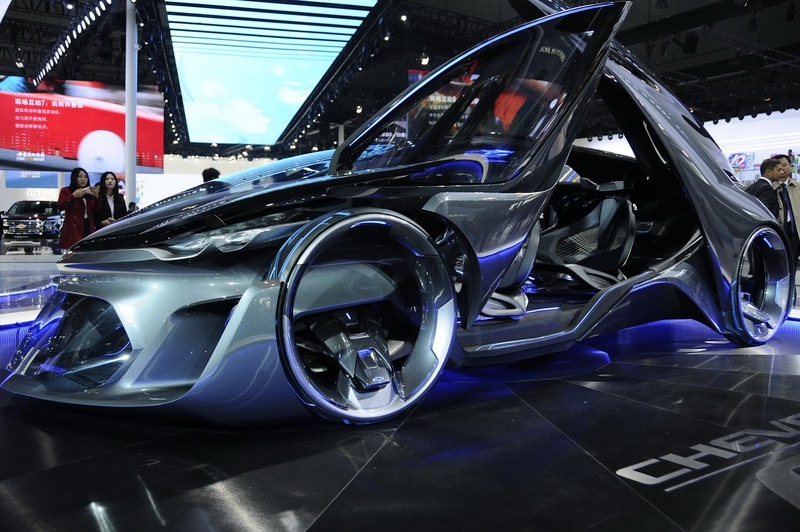 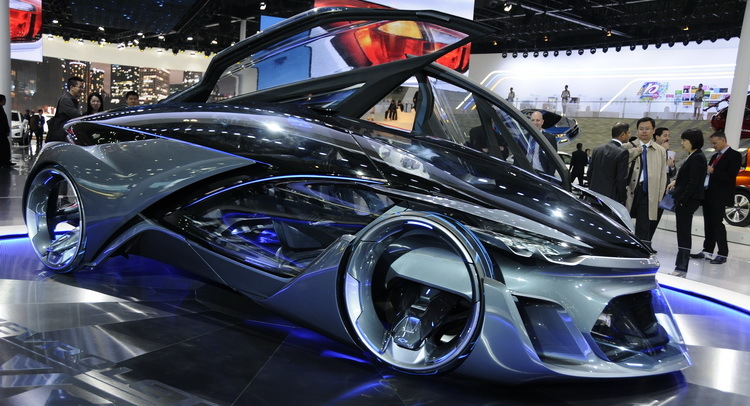 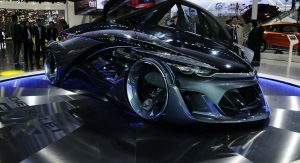 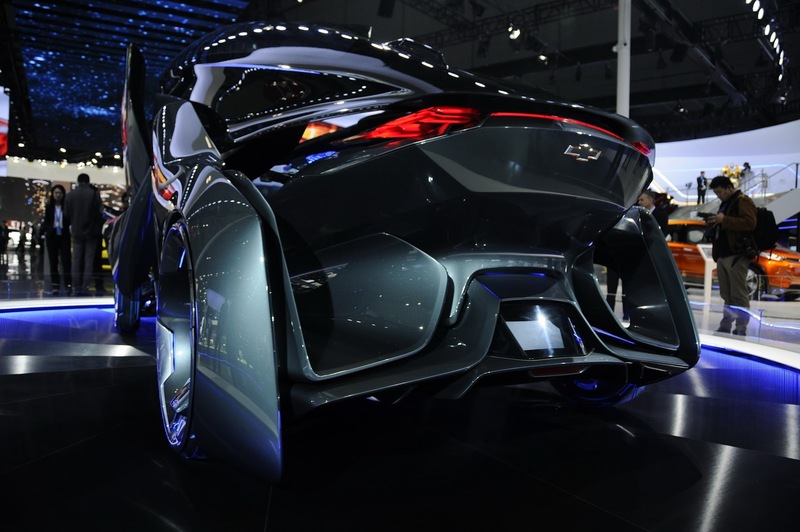 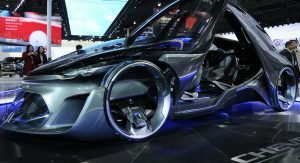 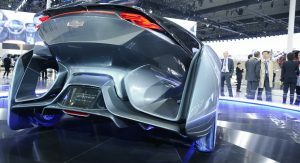 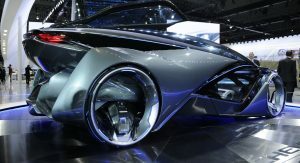 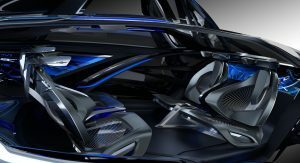 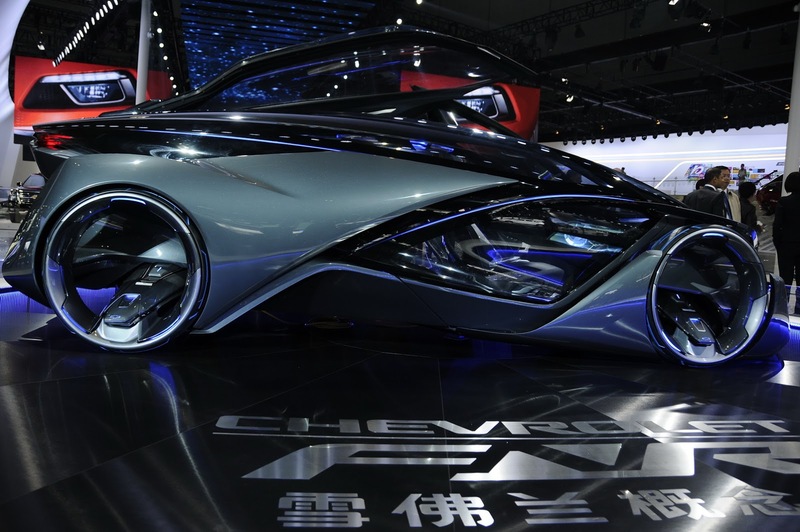 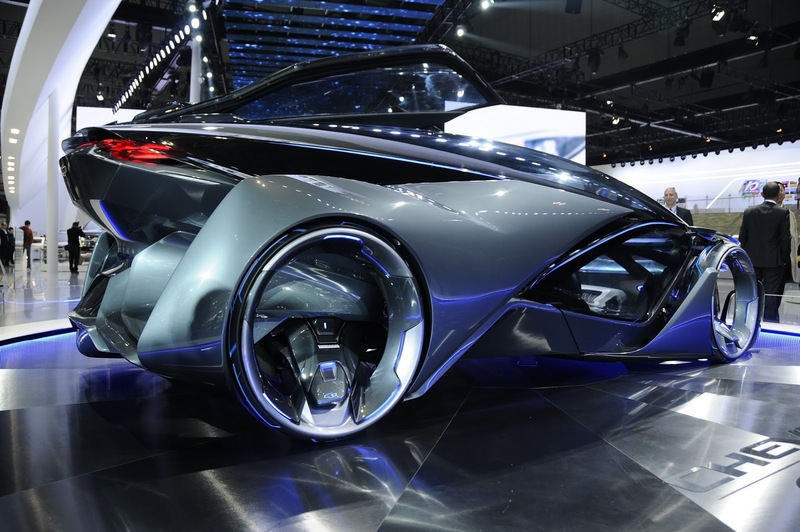 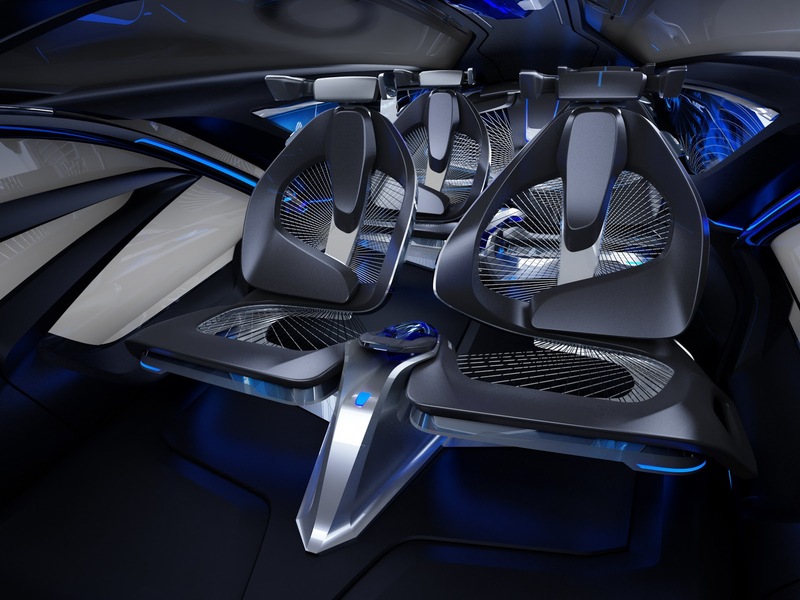 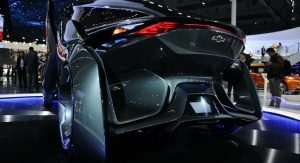 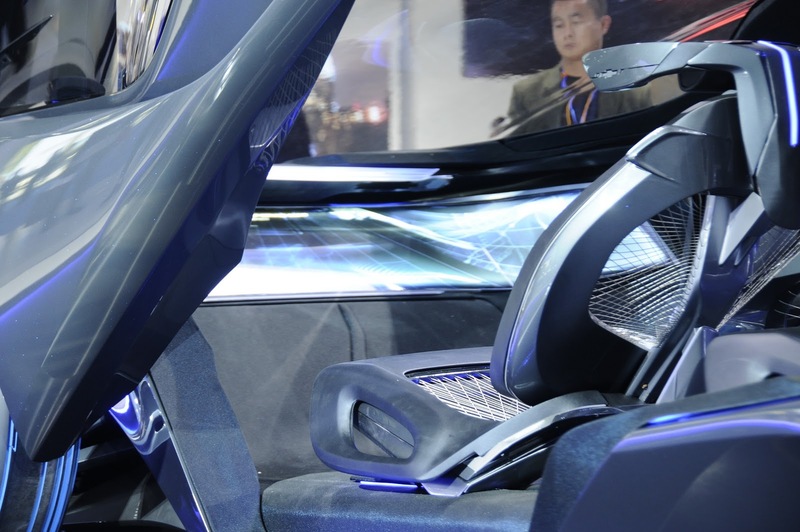 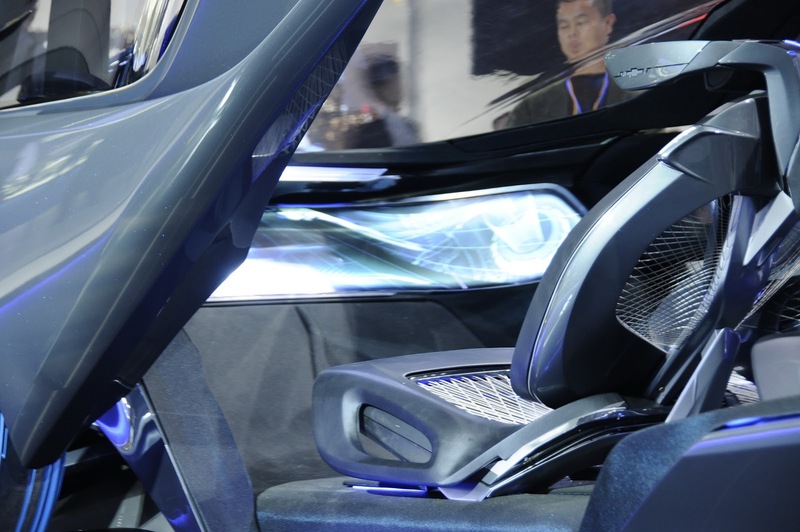 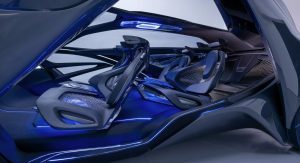 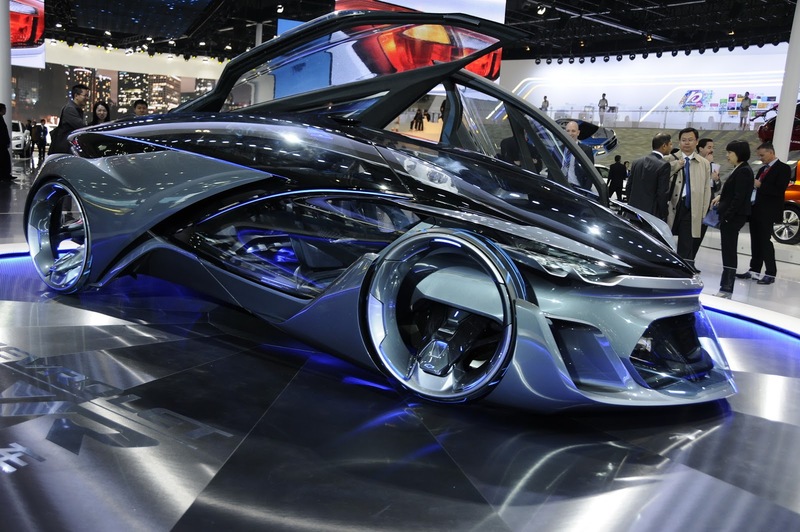 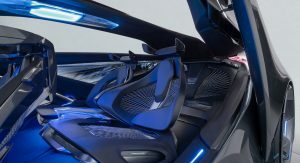 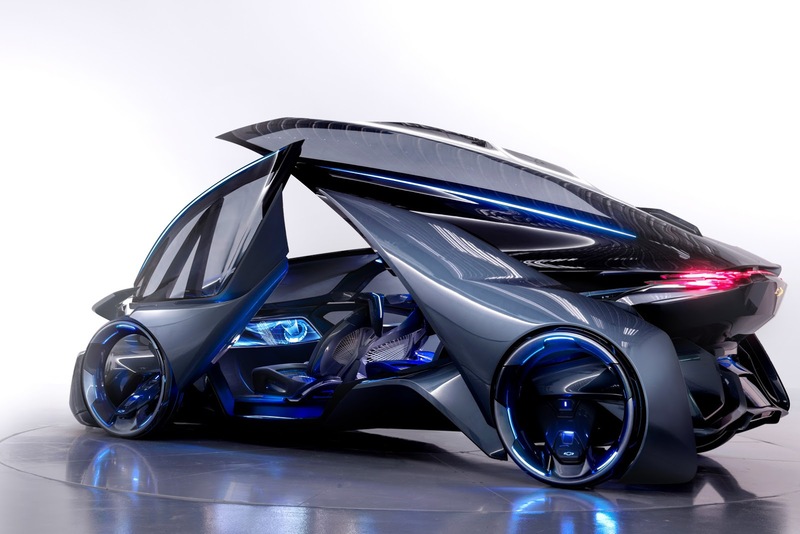 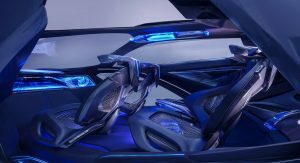 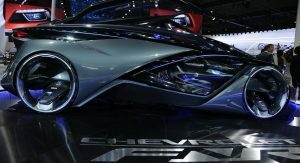 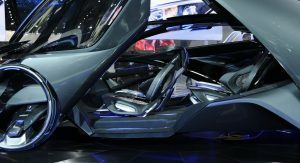 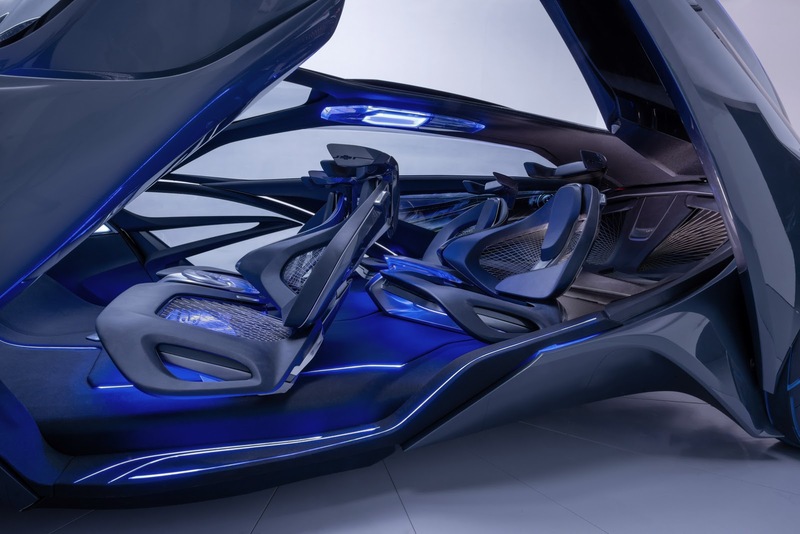 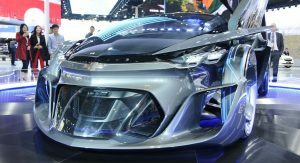 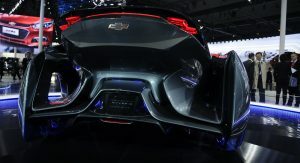 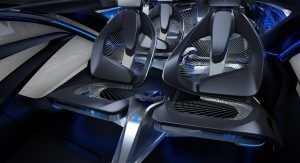 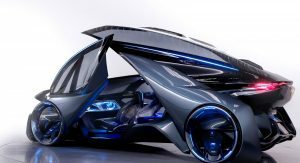 Speaking of which, the Chevy FNR Concept is equipped with roof-mounted radar which can enable it to drive autonomously, iris recognition start and front seats that can swivel 180 degrees. 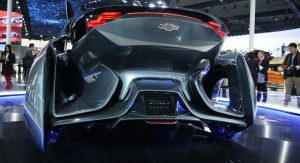 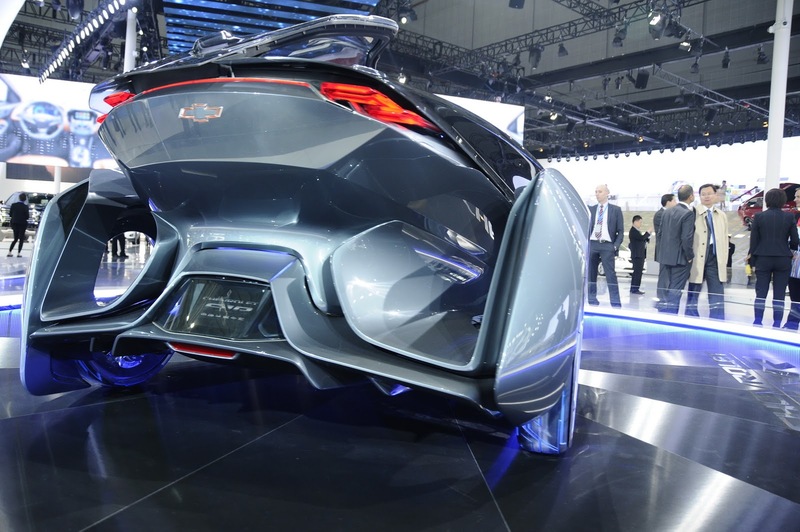 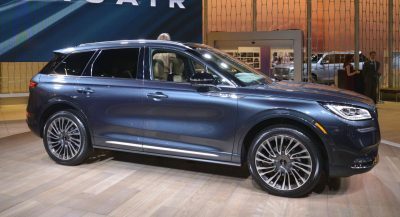 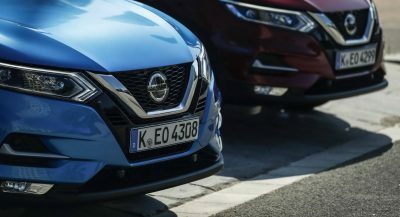 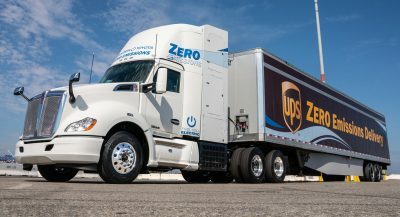 It reminds us of the cars we saw in Minority Report – where the action was supposed to be taking place in the year 2054, which sounds about right, at least design-wise.